The Apple Watch Series 4 Nike+ was introduced alongside the standard Apple Watch 4 during Apple's Sept. 12 keynote. 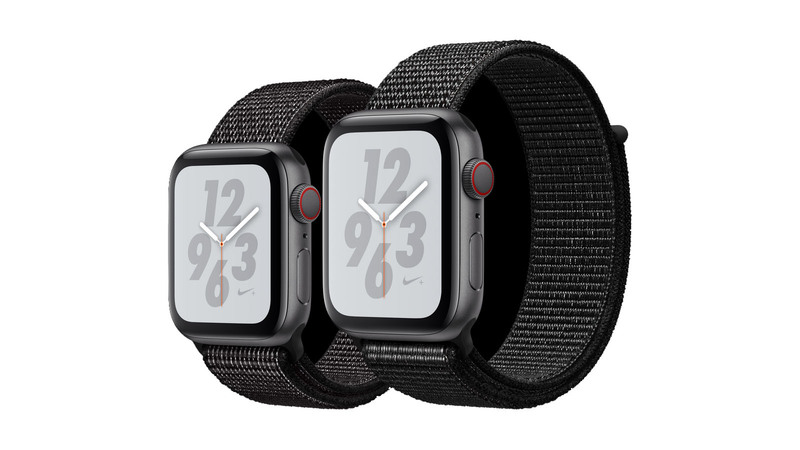 Available with GPS Only or GPS + Cellular connectivity, the Nike+ Apple Watch Series 4 is geared for fitness enthusiasts, with special bands available that are woven with reflective thread to help runners stand out. In addition to unique bands, the Apple Watch Nike+ can be used with Nike's Training Club app to advance your fitness level through detailed in-run stats and metrics. Nike+ Watch users can also take advantage of exclusive Nike watch faces with bold colors that set the device apart from standard Series 4 watches. Models with GPS + Cellular functionality start at $499 (MSRP) with several band styles and two case colors to choose from.